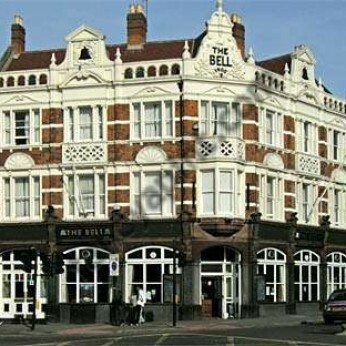 Standing proudly on the corner of Forest Road and Chingford Road is our landmark pub, The Bell. The Bell has all the elements of the great British pub. With 8 hand pulls serving a constantly changing selection of lovingly cared-for ales, and a well thought-out selection of lager and craft beer alongside a refreshingly unique wine list, you are certain to find the right tipple.